I speak with hundreds of heart-based entrepreneurs every year who are struggling to attract the right people to their business through the Internet. When I look at their websites, I notice most are making the same mistakes that can mean devastating results (or lack thereof). I hope you will not mind me being direct here, because when we beat around the bush in effort to be polite, nothing changes. I want to help you effectively attract the perfect people online so that you can succeed at offering your gifts and growing your business. I’m hoping that by knowing these common foibles, you can avoid them. And if you need more help, check out #7 for some resources. 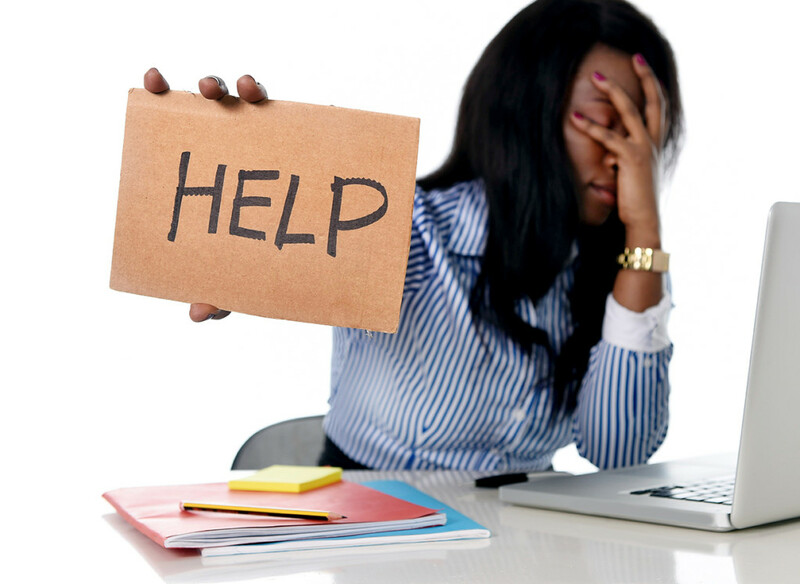 So here are those 7 Common Website Foibles. 1) No Clear Audience: You don’t know who you’re talking to! If you don’t know who you’re talking to then you will not be able to address them properly through your site. Your potential clients need to know you get them and feel a connection with you, so you must be clear who they are and be able to address them in a way that will cause them to recognize themselves. And you are not fully realizing that your perfect clients are a reflection of you. You are separating yourself too much from your peeps! 2) No Clear Message: You don’t know what to say to inspire your prospects. You need to have a clear, authentic message for your site so visitors know who you are, who you’re addressing and what you do… all in an instant. A concise and consistent message will help your visitors identify you as who they are seeking. Conversely, with no clear message, your site visitors are lost and confused and likely to leave without taking further action to connect with you. 3) No Free Offer: You aren’t compelling people to interact with you. A site visitor may like what you have to say, but unless you have an irresistible free offer that inspires them to give you their name and contact information, you will have no way to follow up with them. There is truly no point to a website that doesn’t inspire folks to take the specific action of opting in to receive more from you. And “Subscribe to my Newsletter” will not work. It needs to be a valuable training, report, handout, video, or ebook that someone would want to pay for, but that you offer for free. This will help them experience how you work with people before they commit more than a name and email address. 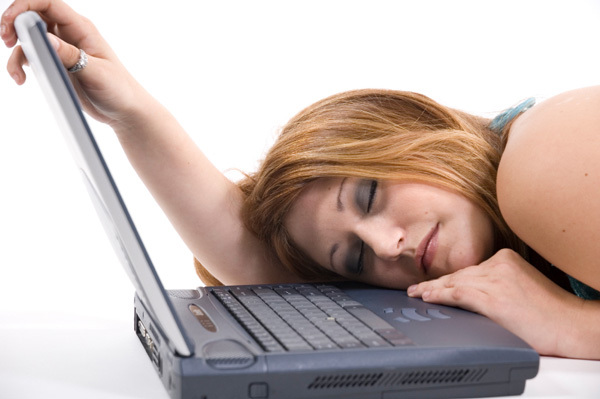 4) Poor Copywriting: You are boring your visitors to sleep! The words you use on your site are key to attracting the right people there to begin with and then inspiring them to take specific actions on your site (like opting in to your free offer). Unless your copy is honest, engaging, and effective, your visitor ‘bounce rate’ will be high and nobody will stick around on your site long enough to connect with you. Make sure you are writing from the heart and inviting your visitors to interact with you. The first thing a person sees when they visit your site is the design, and if it’s not appealing to them, they will leave before you can say, “please opt in to my free offer!” You really want your site to feel like you and represent your mission and purpose authentically. Also, if a site is not well designed, the visitor cannot even find what they’re seeking on your site. Design is about looking good, of course, but it’s also about organization and structure. Your site needs to inspire people to take actions, not confuse them with too many bells and whistles, or bore them with a generic template. Express yourself through your site visuals to attract people who are a match to you! It would be nice if once the site was up all you had to do was sit back and wait for the phone to start ringing but that’s not how it works. You simply must have a plan to ongoingly drive new visitors to your site. What are the few actions you will take regularly to invite people to your website? What are the offers you will regularly provide to entice new opt-ins to connect with you and purchase? Make sure your plan includes only those activities that feel good to you or they won’t work to attract your perfect customers online. You simply haven’t found the right person/s to help you with your brand, your website and your online marketing. Most website producers are programmers with little or no understanding of how to inspire a soulful connection online, and most business coaches don’t get you enough to advise you correctly. It can be frustrating to keep seeking help and only finding folks who don’t get you. When you are going to hire someone to help you with your website, make sure you like their website and the examples they show you. Read their copy and make sure it resonates with you and that you get a good feeling from it. And interview your provider before hiring them. Make sure you will have a direct connection with the person who you spoke with and that they’re not handing you off to a less experienced aide. If you are having difficulty with any of these, and you really want to make a difference online and attract the right people to your business or cause, I’d like to help. I have two ways I can assist you to understand what’s working and what’s not working on your website. Every month I’m offering one or more live group website review sessions where you can come and submit your URL for my review. I will take 10 – 15 minutes for each website to provide a cursory examination of your site and offer my insights for making it more wildly attractive to your tribe. Register to recevive call information when we offer our next group website analysis. It will be my pleasure to help you gain the clarity you need to attract your Soul Tribe online!